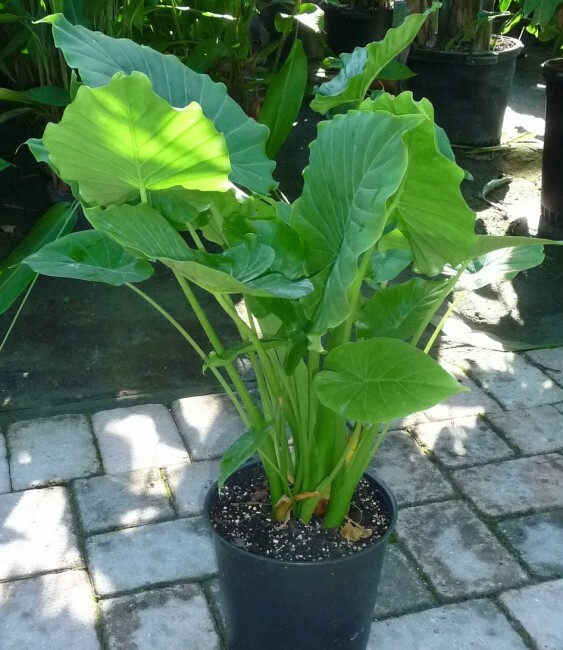 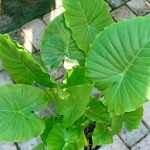 Comments: Considered a dwarf Alocasia, this plant has small, light green, rounded leaves and grows in a bushy form. 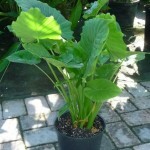 Excellent for use below windows or in mass plantings. 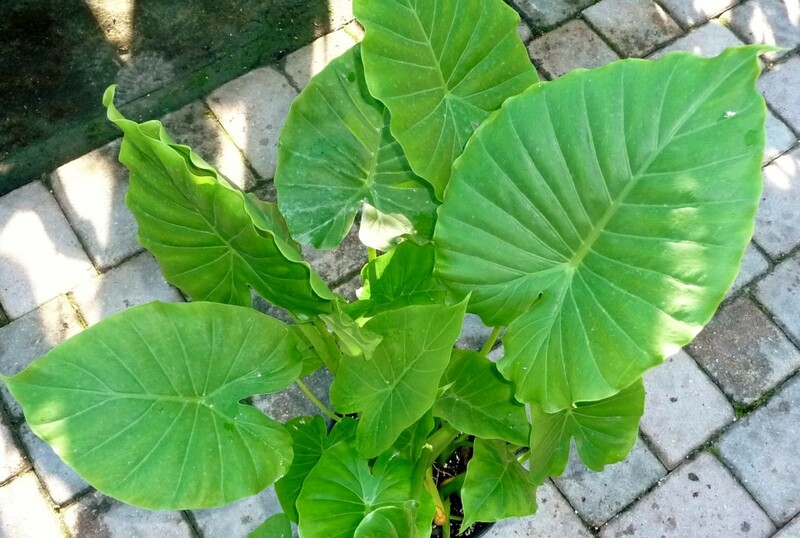 Great for landscapes.